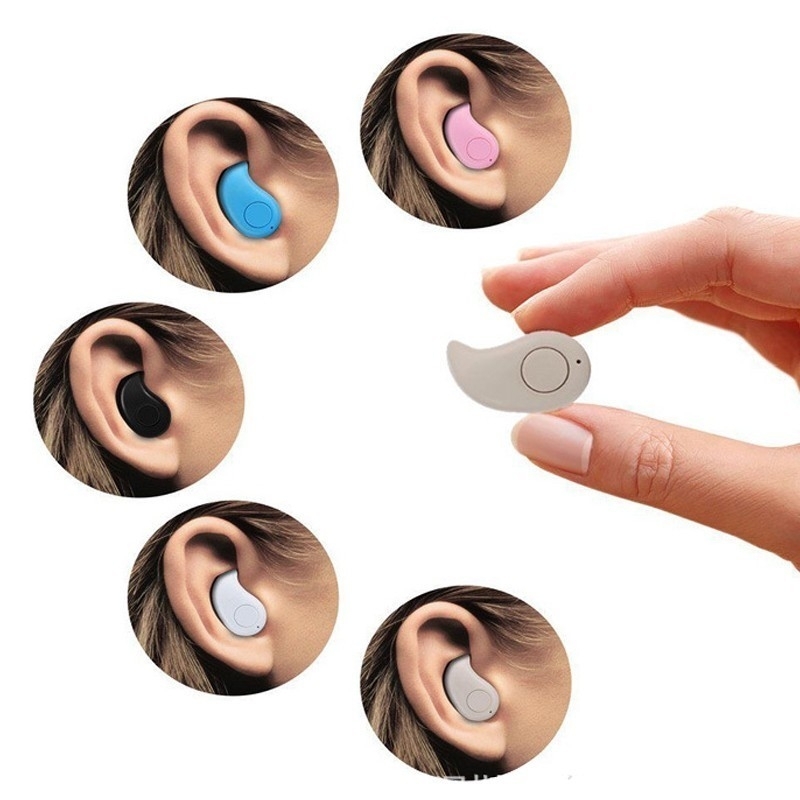 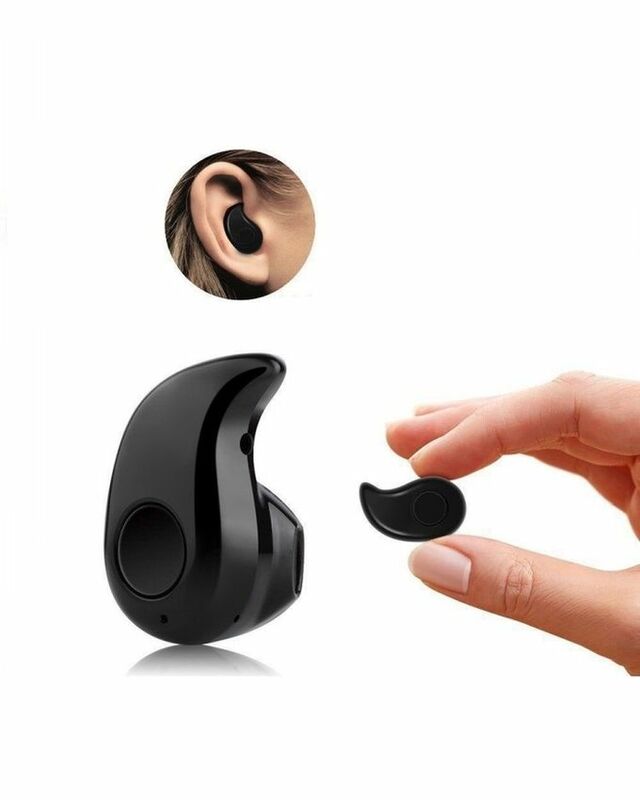 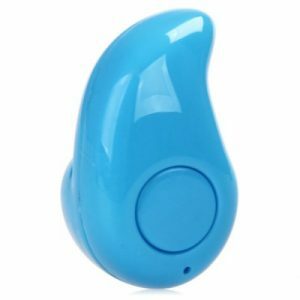 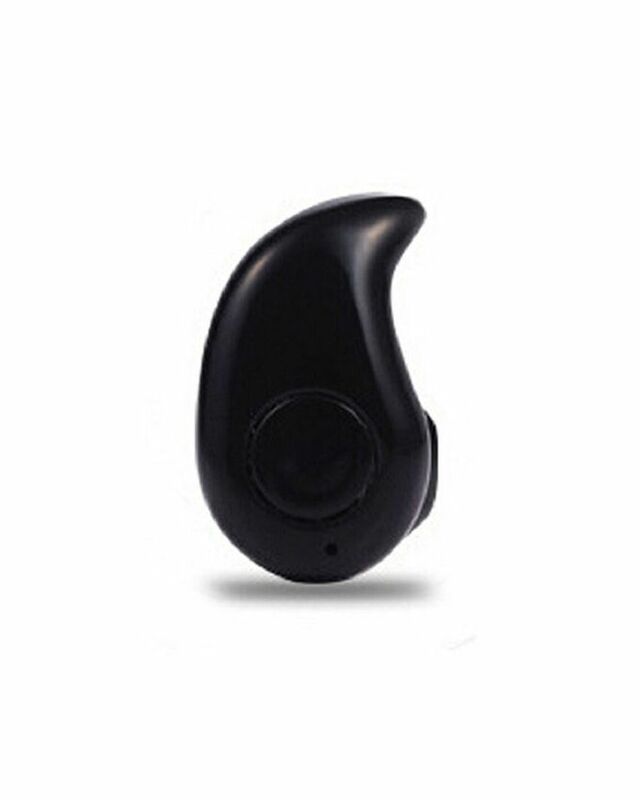 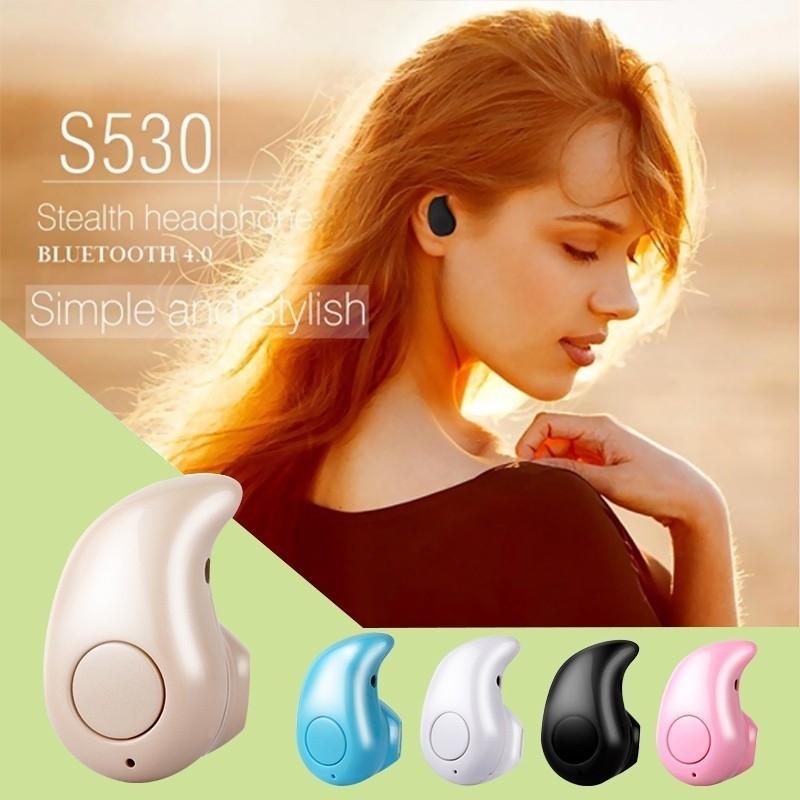 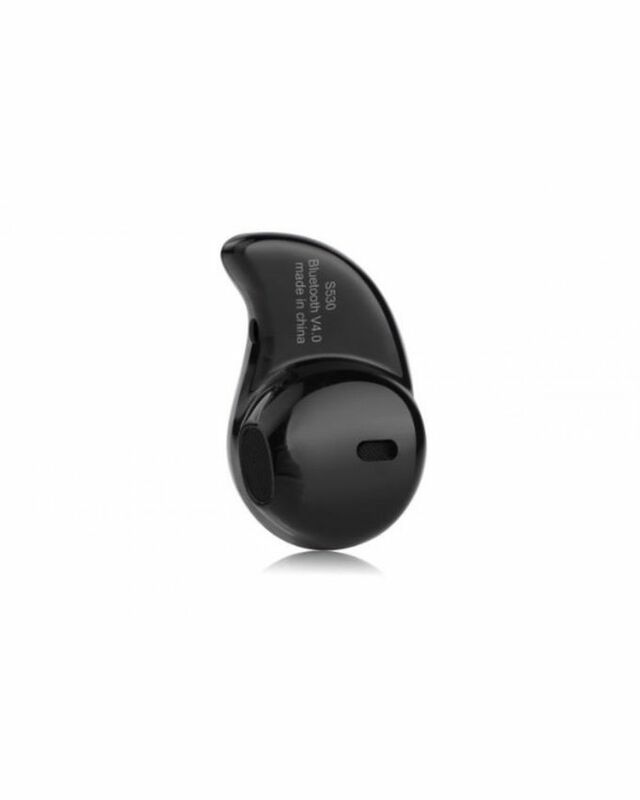 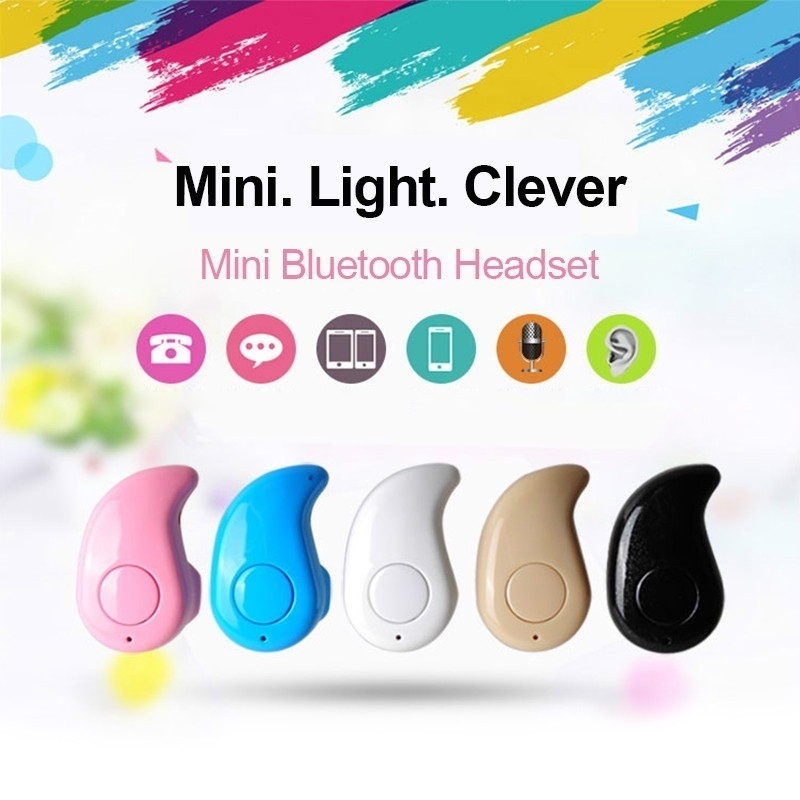 The Worlds Smallest Bluetooth Earphone Headset with lightweight and compact portable design.Simple and Stylish with Built-in DSP audio processing system, can be a very good eliminate Noise and echo,Perfect for Stealth Listening or watching at work. 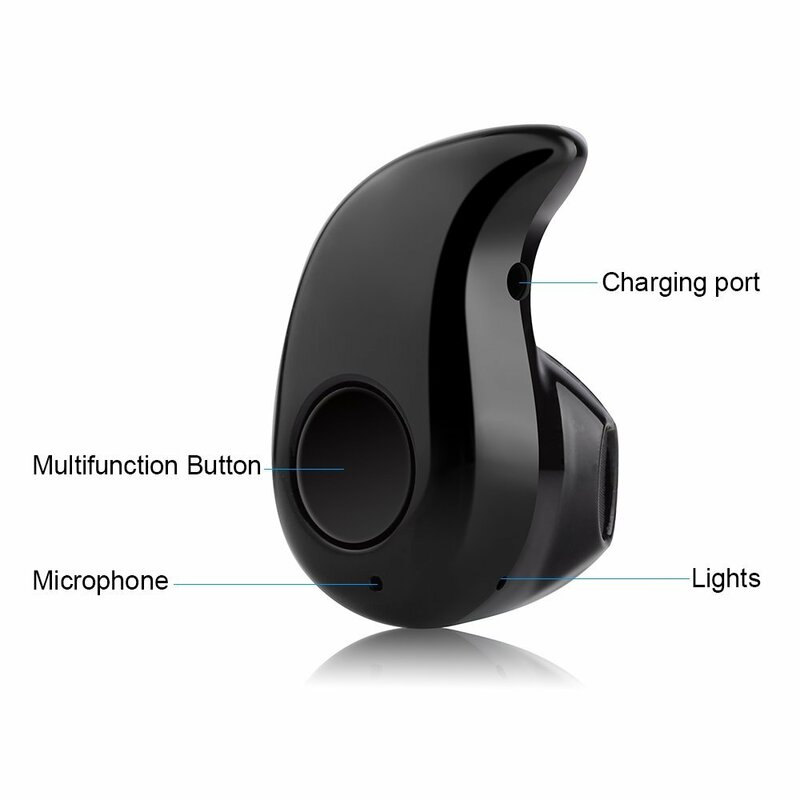 Supports multi-point connections: Up to 4 hours of continuous talk time, 3 hours of music time. 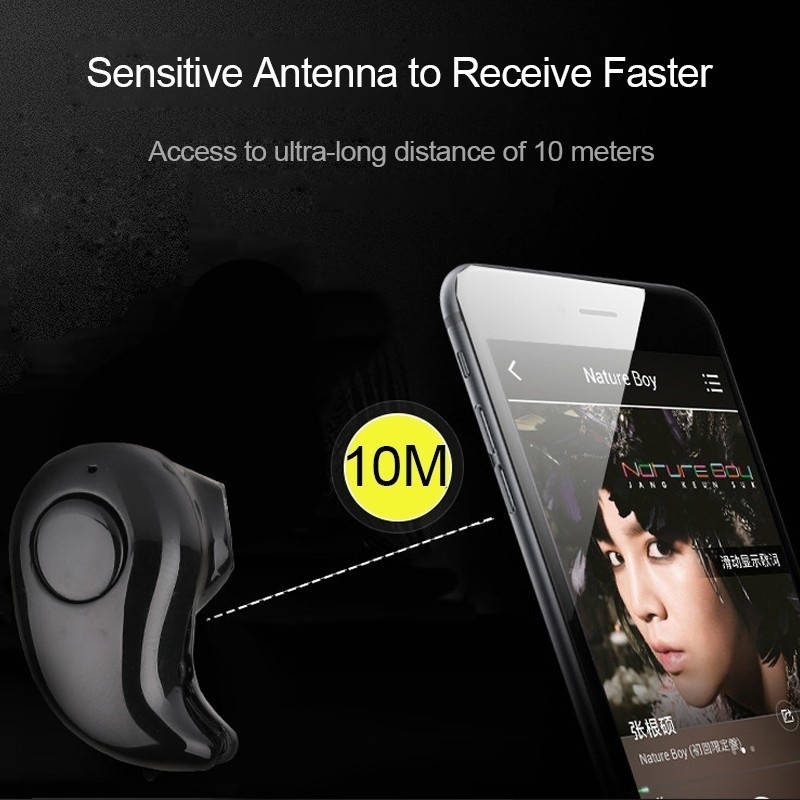 the wireless range up to 10 meters.it offers you the wireless freedom, and it gives you the most comfortable wearing experience. 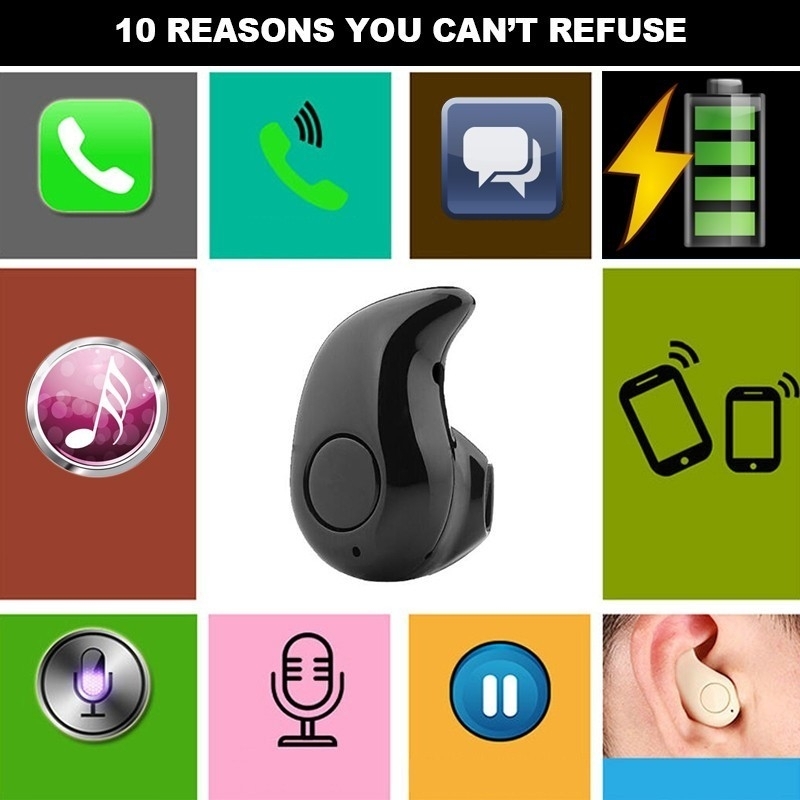 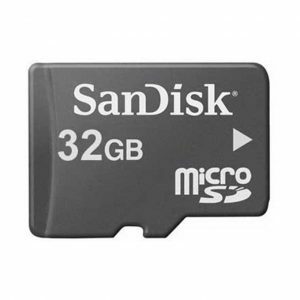 It is Compatible with most Bluetooth-enabled devices. 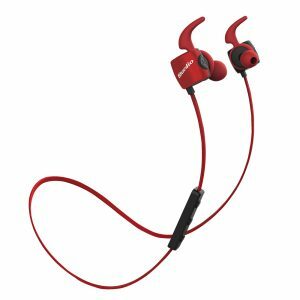 Order for your pair of Wireless earphones online from Bovic Enterprises and have it delivered to you. 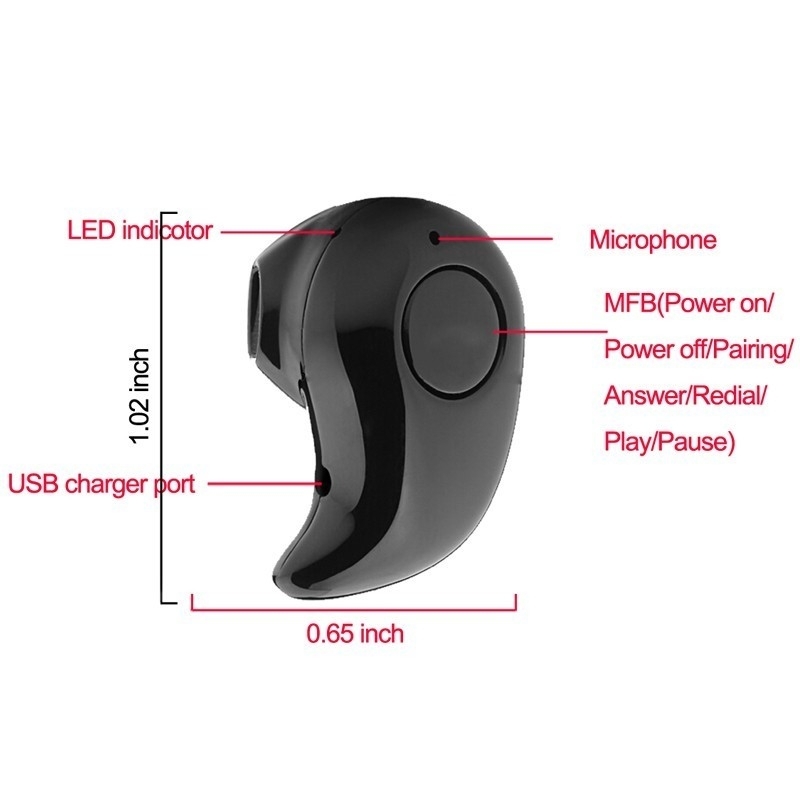 Built-in DSP audio processing system, can be a very good eliminate Noise and echo,Perfect for Stealth Listening or watching at work. 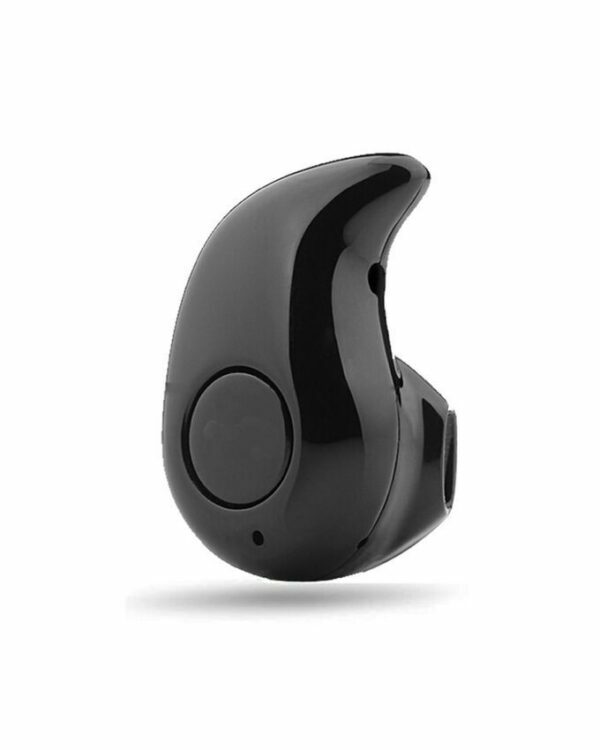 Compatible with most Bluetooth-enabled devices. 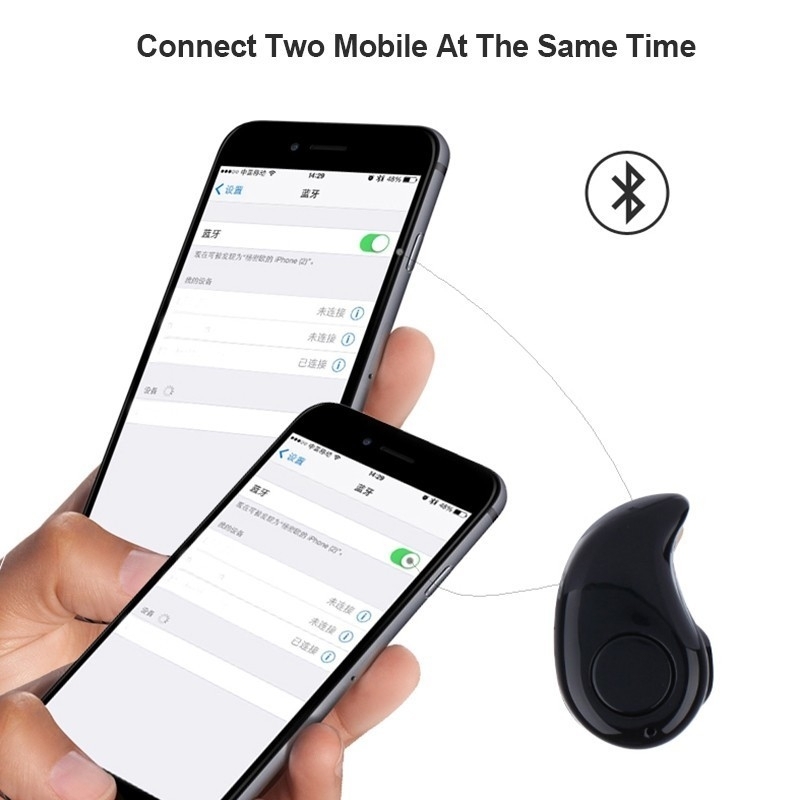 This will connect automatically with a phone paired previously.